Histoire Le Château de La Roche en Loire est une gentilhommière des 16ème et 17ème siècles, édifiée, prés du hameau de la Belle Croix, sur le vieux chemin dit de la Pucelle menant de Chinon à Tours qu’emprunta Jeanne d’Arc avant de traverser l’Indre par le gué du Port Huault, le mardi 5 Avril 1429. Le 29 juin 1644, Nicolas le Simple est signalé comme Seigneur de la Roche. En 1680, La Roche appartenait à Marie-Renée de Gourdault qui relevait de l’Abbaye de Turnay. Vin rosé issu du Grolleau ou Groslot de Cinq mars, très clair, sec ou fruité,vin frais, "vin de soif" par ecellence. Vin rouge Issu du cabernet franc et du Côt Malbec. Robe foncée, vin charnu aromatique, dominante de griotte. Vin de garde, accompagne viandes et fromages. Vin pétillant brut élevé en méthode trditionnelle, blanc ou rosé issu des cépages chenin ou grolleau bulles légères, palais subtil, vin de fêtes. History Château de La Roche en Loire is situated around a manor house dating back to the 16th and 17th centuries, near the hamlet of Belle Croix, on the old “de la Pucelle” road linking Chinon to Tours used by Joan of Arc before crossing the Indre via the Port Hualt ford, on tuesday April 5th 1429. 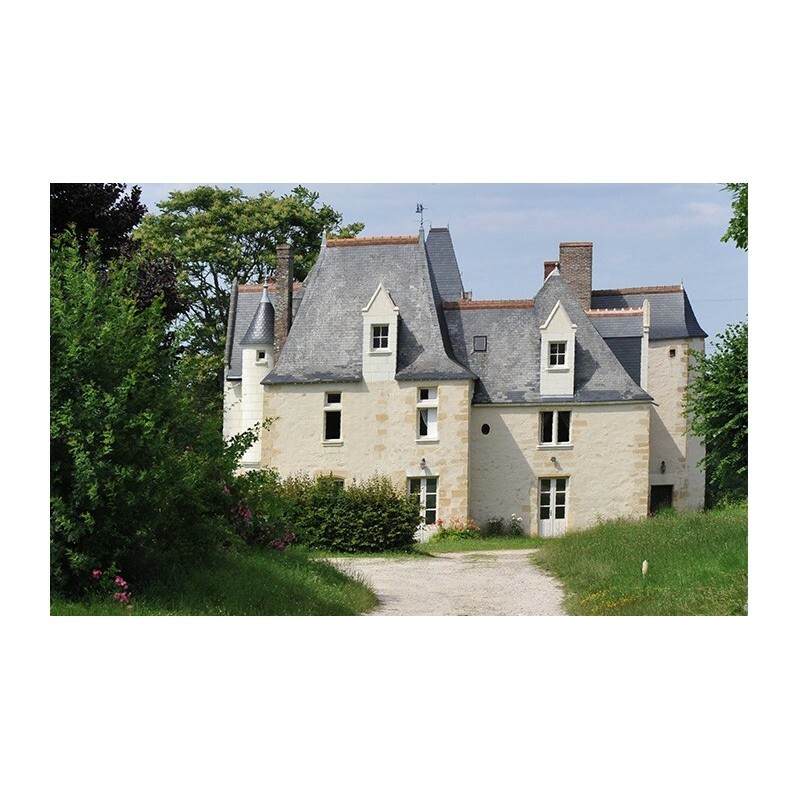 The property covers 35 hectares, bordered on one side by the Chinon Forest and on the other by views of the Indre and Loire valleys. 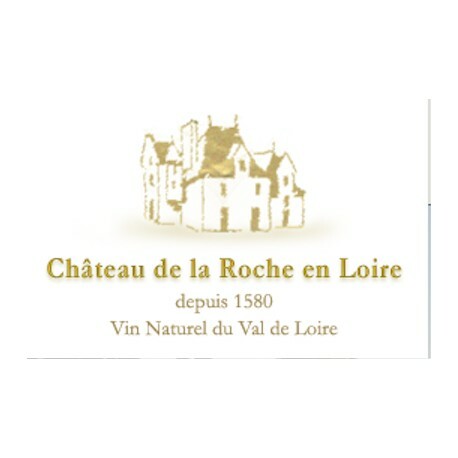 The Chateau was owned by Urbain de Maille in 1597, whose son Albert was the godson of the Lord of the neighboring hillside castle, the Court of Berruyer. Futher documentation shows that on June 29, 1644, the Lord of La Roche was one Nicolas le Simple. 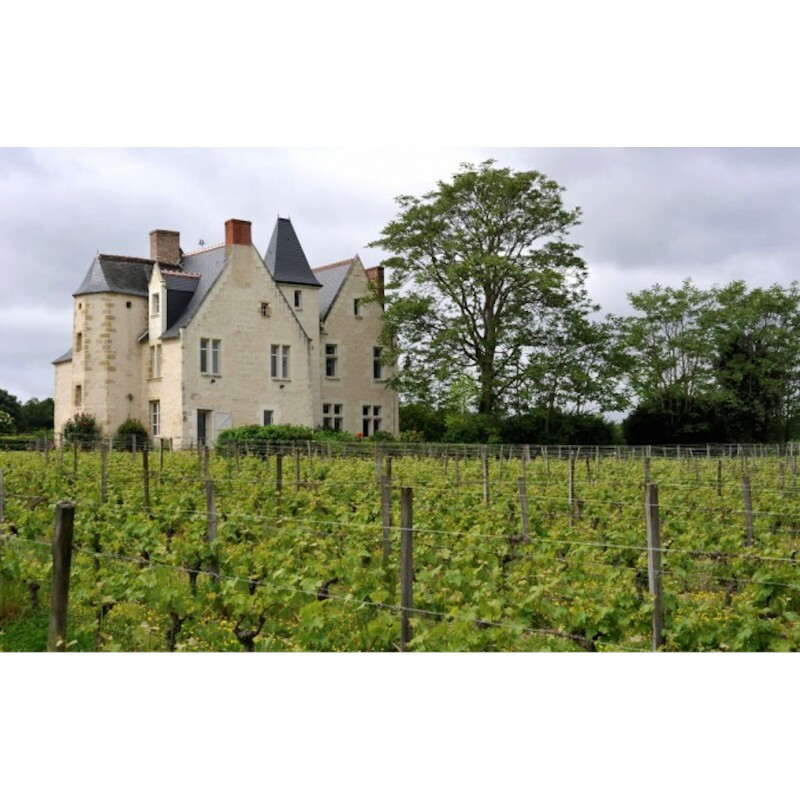 In 1680, ownership passed to Marie-Renee de Gourdault, originally from the Abbey at Turnay. 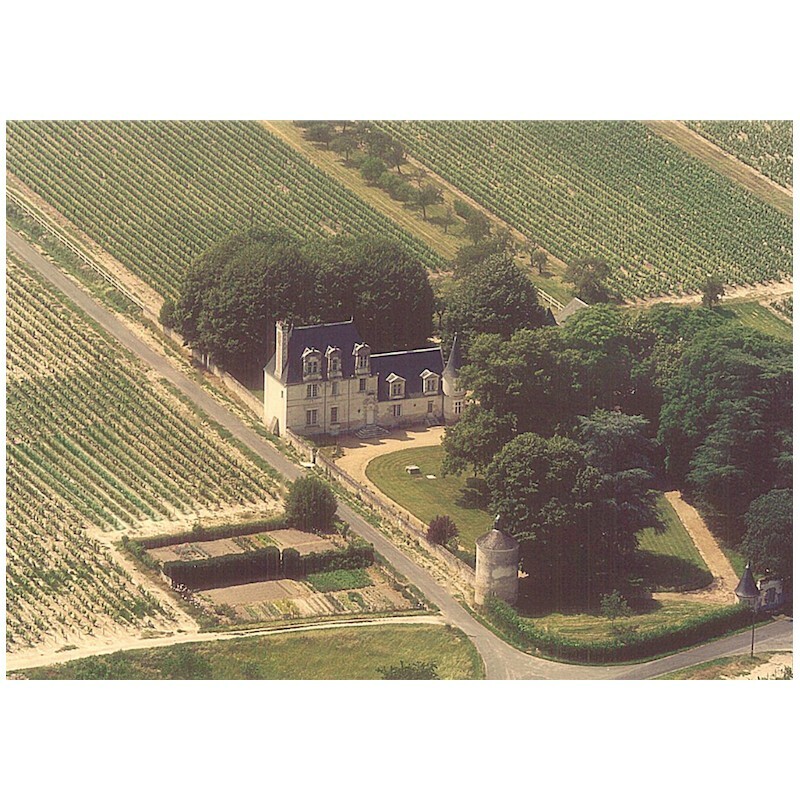 Vines were always a feature of the property, which was a supplier of wine to the Courts of Paris and Versailles. 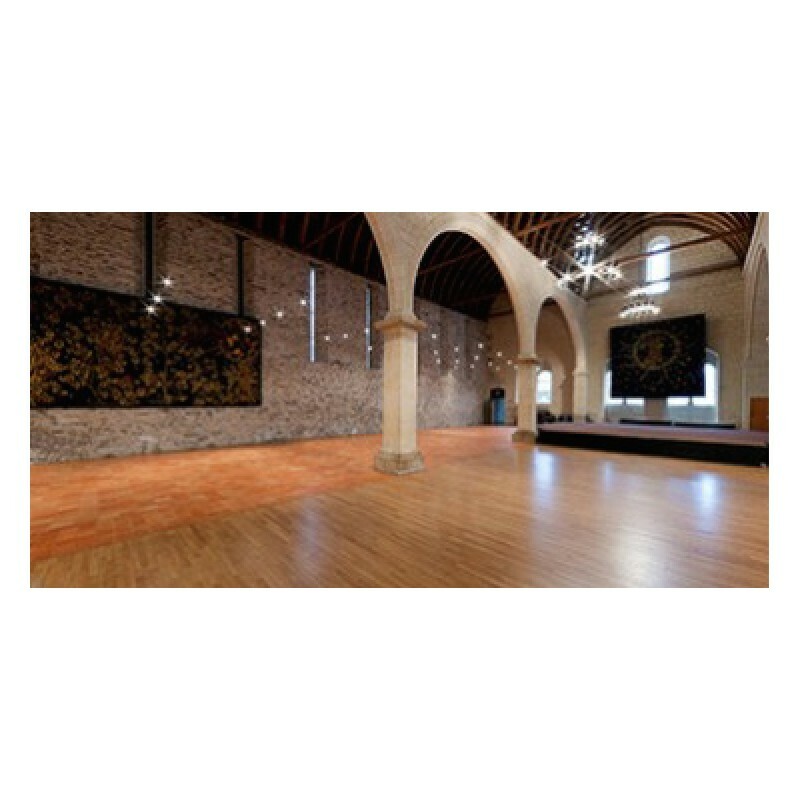 The end of the 18th century witnessed significant work on the property’s cellars and storage rooms for the wine. Two vertical-screw presses, one of which is still present today, were used to crush the grapes, producing 750 hectolitres (100,000 bottles) of wine. 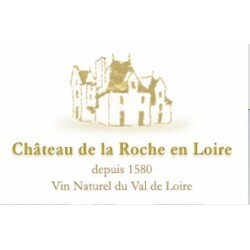 The soil of Chateau de la Roche en Loire has a sand-and-clay, siliceous compositon, with a significant density of small stones (hence the property's name), giving the wine a gun-flint character typical of this region. Organic growing under ECOCERT control. The vines benefit from a North-South orientation, and are surrounded by diversified growth including pear and apple trees as well as areas allowed to lie fallow, creating an equilibrium that increases the organic balance of the soil. Drainage is provided by a network of ditches, separating hedges, and grass growing in the dividing rows. The soil is very lightly worked, to encourage the vines' roots to reach downwards and search for minerals in the soil. 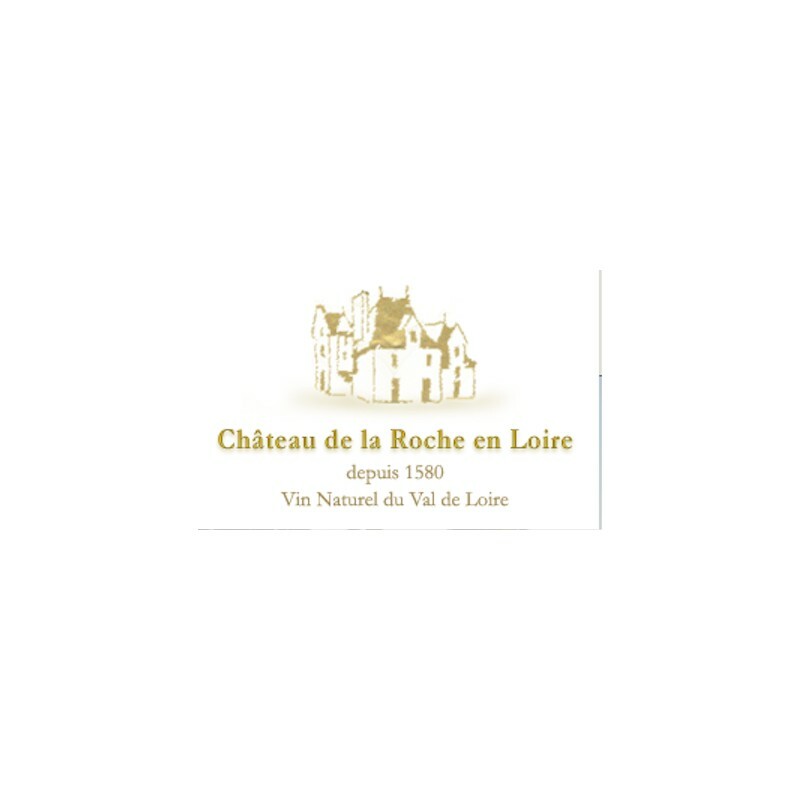 Produced with the Chenin Blanc grape, also known as Pineau de la Loire. Straw-yellow in colour ; can be dry, demi-sec or sweet according to year, remarkable nose, flavours of quince, acacia, honey and apple. Ages well. Produced with the Grolleau grape, also known as Groslot de Cinq-Mars ; very pale in colour ; dry, fruity ; drunk chilled ; a perfect summer wine. Produced with the Cabernet-France grape blended with Cot or Malbec. Dark in colour, fleshy, aromatic, strong hints of morello cherry, ages well ; a perfect companion for meats and cheeses. 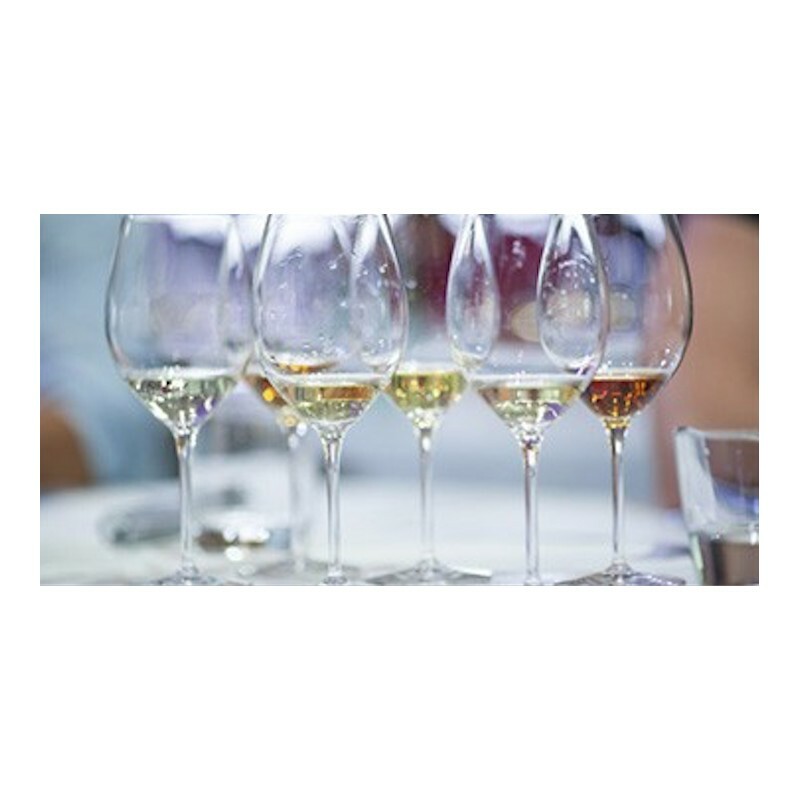 Produced according to the traditional method, white or rosé, produced with Chenin or Grolleau. Very small bubbles ; subtle palate; a wine for celebrating.